Today we want to chat with you about a fun little event coming up in addition to a cause that is near and dear to our hearts. 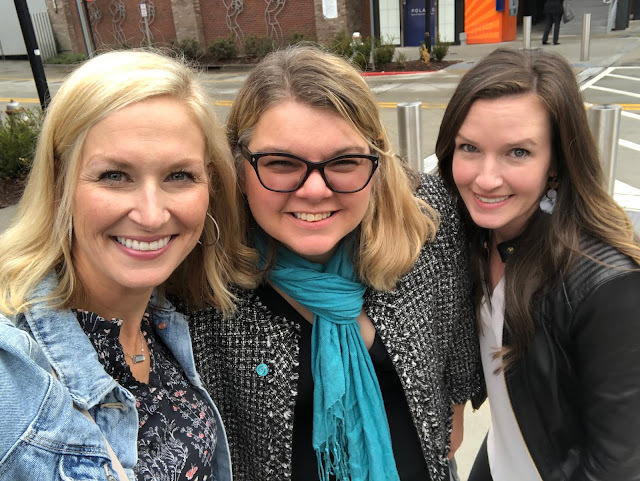 We've said it before and we'll say it over and over and over again - this blog has given us the opportunity to meet some fabulous women. We've gotten to take part in some amazing things, been introduced to neat experiences, and on occasion we are sent a cute pair of shoes. But nothing compares to the relationships that we have formed. A few weeks ago we met up with this gorgeous lady. Melissa is the Executive Director for The American Lung Association in Georgia. We were introduced to her almost a year ago by our friends at Findlay Rowe. We are so passionate about what Melissa does, and the work that her team does for our community. Now we have something fun planned with Melissa that we'll chat about that in a sec, but first we want to get a little real. It was until our discussions with Melissa over the last few months that we realized how grossly misinformed we were about lung cancer. The statistics that she shared were shocking! Even more so when we learned that lung cancer is diagnosed at a higher rate here in Georgia - especially among women. 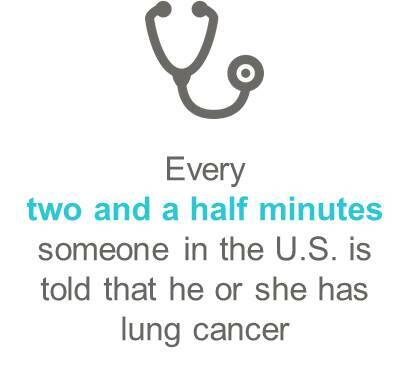 In fact, nationally the number of women diagnosed with lung cancer has increased 94% in the last 39 years. 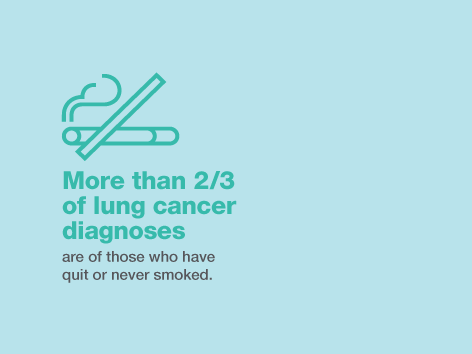 Even more shocking was to learn that most individuals diagnosed with lung cancer have never even smoked before! We were so naive, and thought one lead to another. 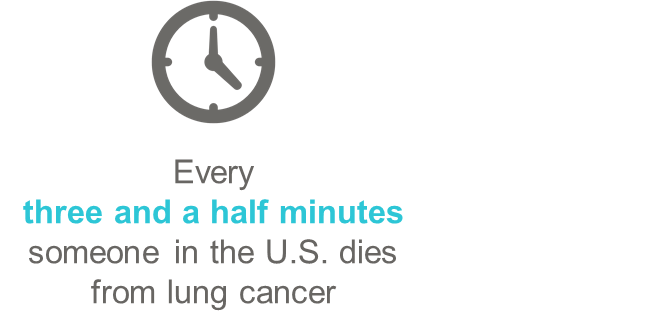 We now realize how little education is actually out there about lung cancer, and its causes. It spoke to our hearts to learn that every few minutes there are individuals out there receiving their diagnosis and asking themselves, "How? Why?!". Women like us. Like you. We wanted to do something - anything - to help. So when Barbara, Audrey, and Melissa asked us to be part of their Power of Breath Fashion Show & Luncheon we were honored. And we want you to join us!! 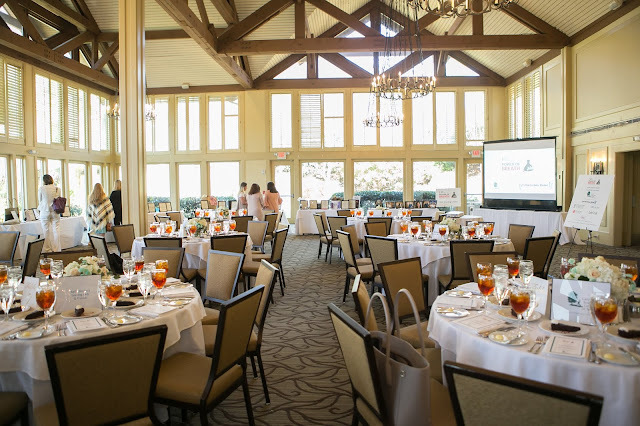 The Power of Breath Luncheon will take place on Friday, March 1st at the Country Club of the South. The event with be fun with a capital FUN. 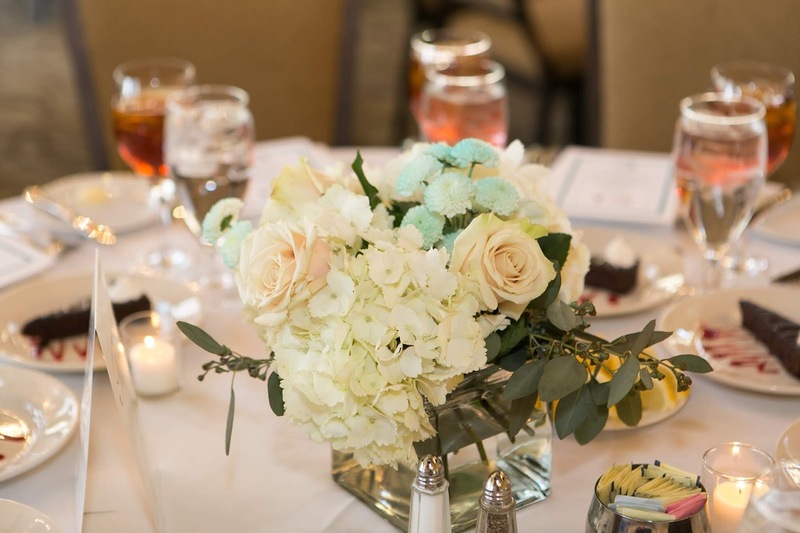 The main purpose of the lunch is to help support the American Lung Association and honor the women in our community who have gone above and beyond to bring awareness to the cause. 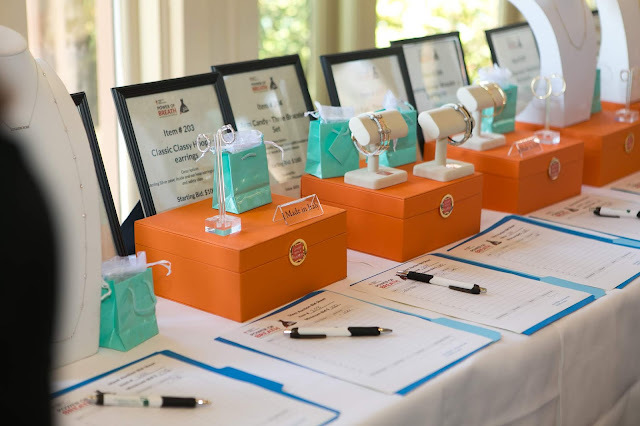 These are women who have been nominated by their peers and have committed themselves to raising $15,000 in support of lung health. 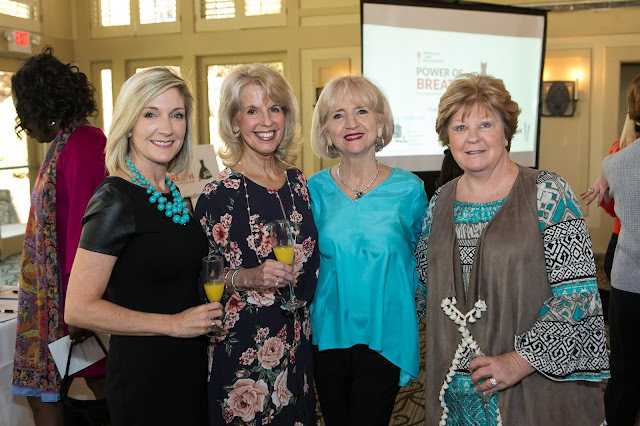 In addition to celebrating the leading ladies of lung cancer the luncheon will feature a fashion show (we might know a Magnolia Mama or two who will be walking - eeks! 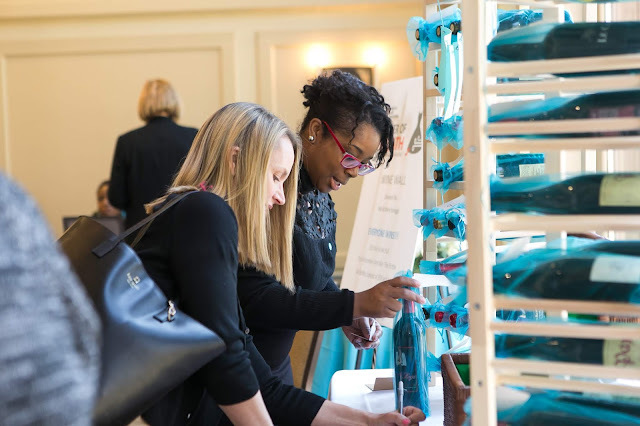 ), an auction, and a wine wall you can bid on (some bottles retail for over $200!). 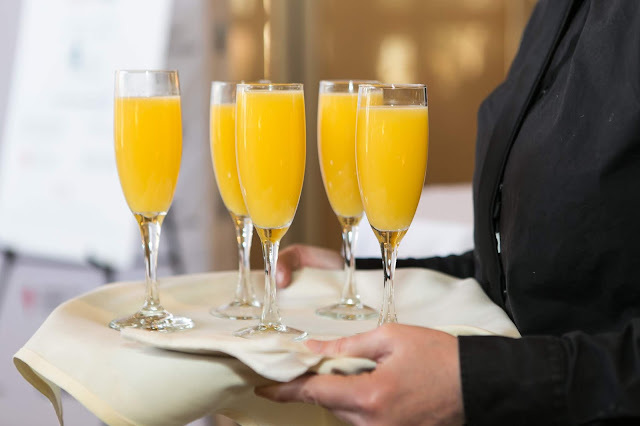 Fashion, shopping, an amazing group of women, and yummy eats...need we say more?! We. Can't. Wait! Tickets usually sell out for this event, but there is currently still availability. We would LOVE it if you could join us! Tons of other local bloggers will be walking the show as well, so it will be a great chance to meet some of your favorites in person. It's for a wonderful cause! And you get to be entertained not only by seeing us do our best Gisele Bündchen impersonations, but by the fabulous Keisha Lancelin from CW Atlanta who will be emceeing the event. We hope to see you March 1st at the Country Club of the South so we can all celebrate the Power of Breath! 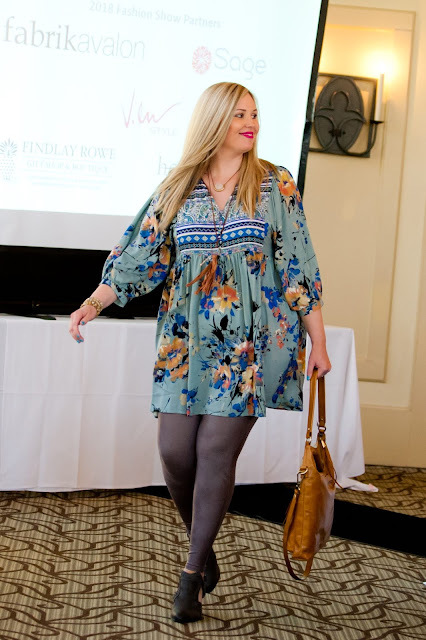 Purchase your tickets to the Power of Breath Fashion Luncheon HERE!